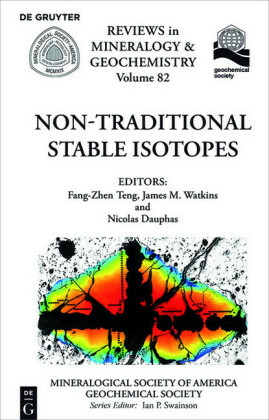 The development of multi-collector inductively coupled plasma mass spectrometry (MC-ICPMS) makes it possible to precisely measure non-traditional stable isotopes. 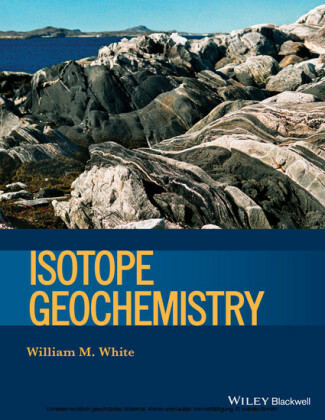 This volume reviews the current status of non-traditional isotope geochemistry from analytical, theoretical, and experimental approaches to analysis of natural samples. 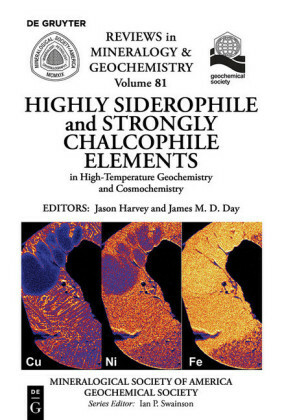 In particular, important applications to cosmochemistry, high-temperature geochemistry, low-temperature geochemistry, and geobiology are discussed. 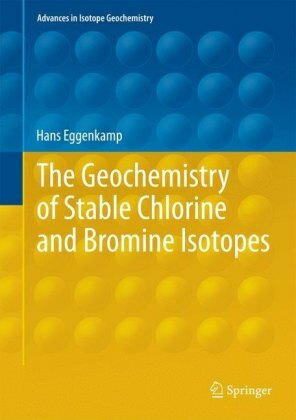 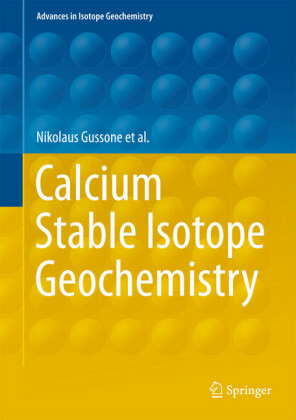 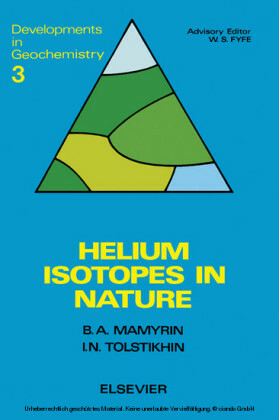 This volume provides the most comprehensive review on non-traditional isotope geochemistry for students and researchers who are interested in both the theory and applications of non-traditional stable isotope geochemistry.